Choosing the right lighting for your bathroom is really important. Bright, clear light is essential as you prepare for the day. Then later, as your bathroom becomes a sanctuary for relaxation, you’ll probably want to create a more relaxing atmosphere. 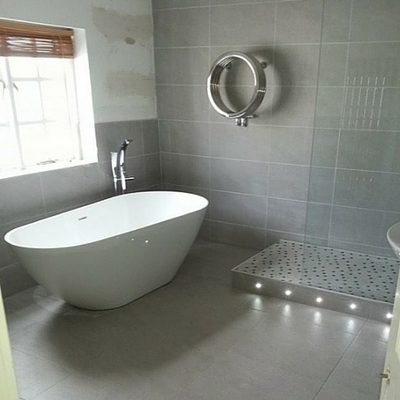 Whether you want to turn the lights up or dim them down low, we have plenty of solutions for your very own bathroom.